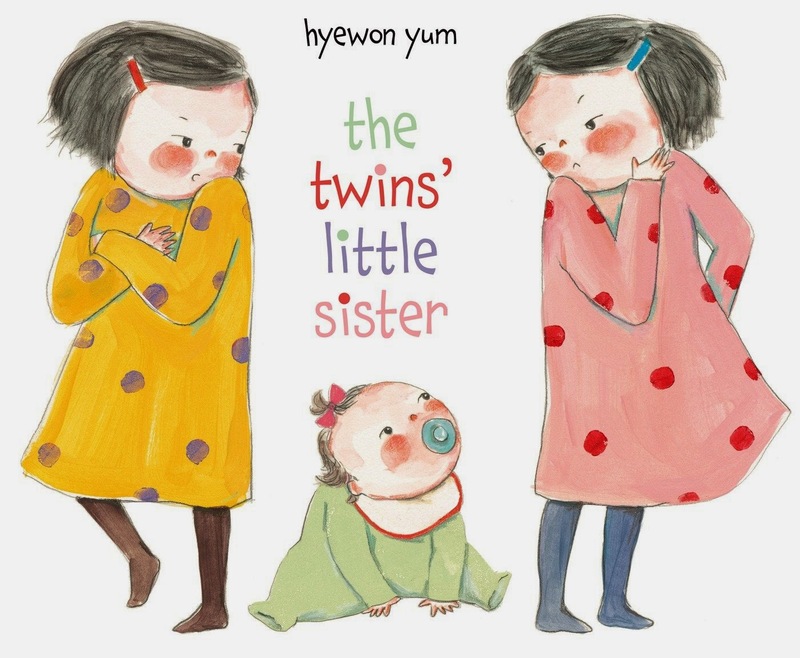 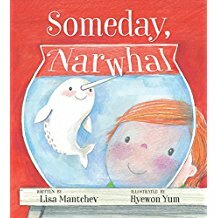 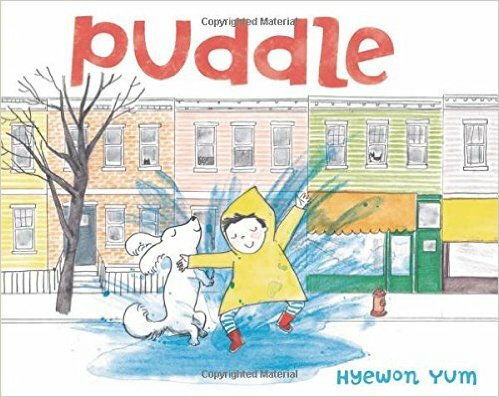 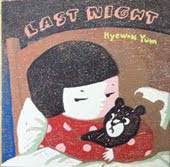 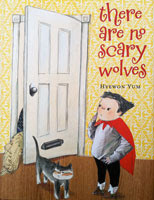 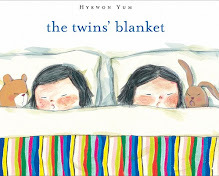 Hyewon Yum is the creator of these picture books: Last Night, a Fiction Honorable Mention for the Bologna Ragazzi Award and winner of the Golden Kite Award for Picture Book Illustration; There Are No Scary Wolves, winner of the Society of Illustrators’ Founder’s Award; The Twins’ Blanket, a Junior Library Guild selection; and Mom, It's My First Day of Kindergarten!, a Kirkus Reviews Best Book of the Year. 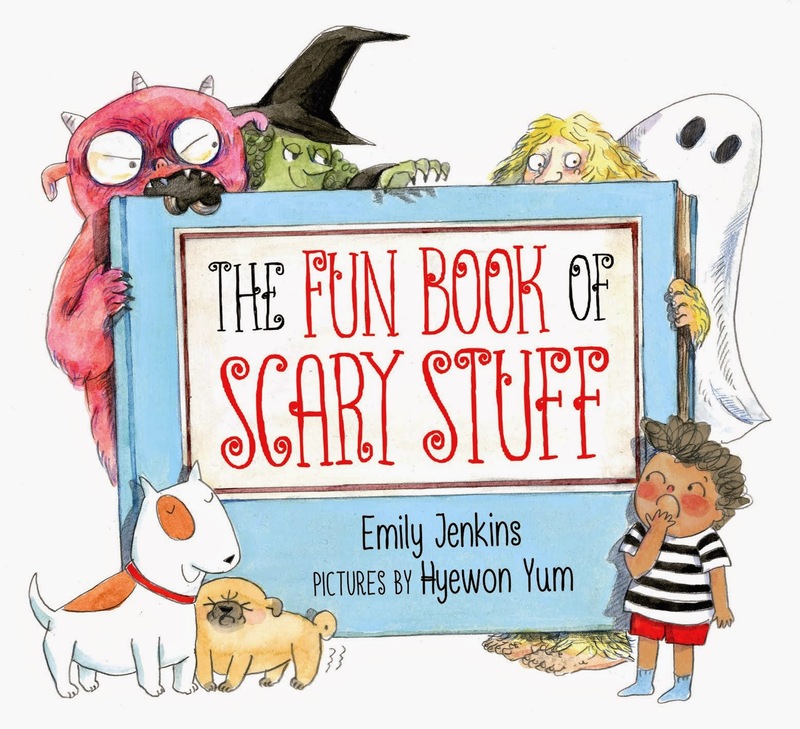 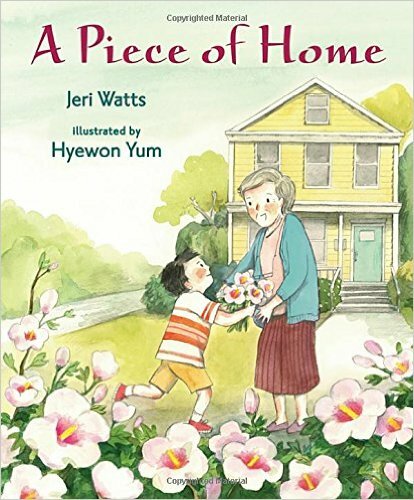 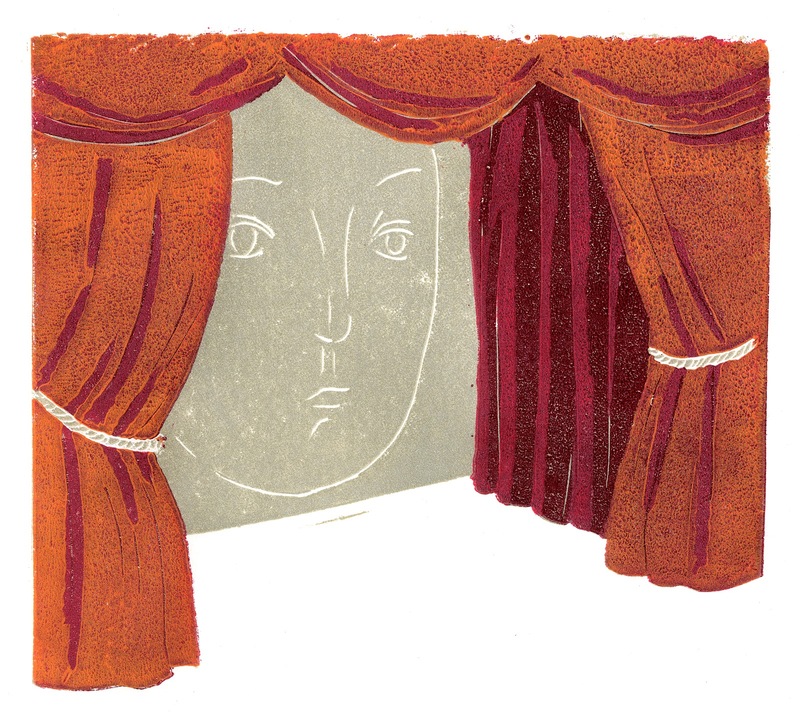 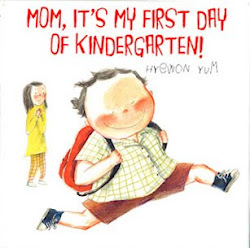 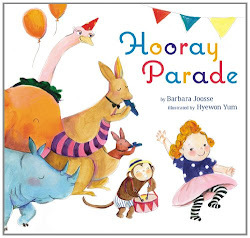 Hyewon Yum also received the Ezra Jack Keats New Illustrator Award for Mom, It's My First Day of Kindergarten! 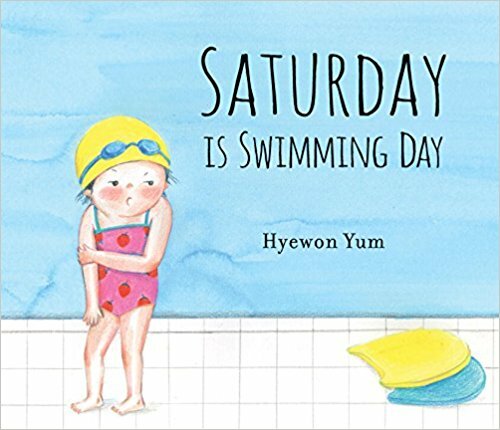 In 2019, Saturday is Swimming Day is named as an Charlotte Zolotow award honor. 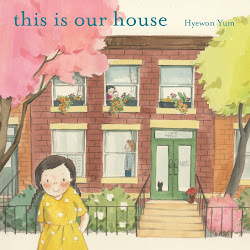 She lives in Brooklyn, New York.